This week, the Senate overwhelmingly passed their version of the farm bill in a bipartisan 86-11 vote, which will set up a House-Senate conference to reconcile the two chambers’ bills. Both the House and Senate will be out of session next week for the July 4th district work period. 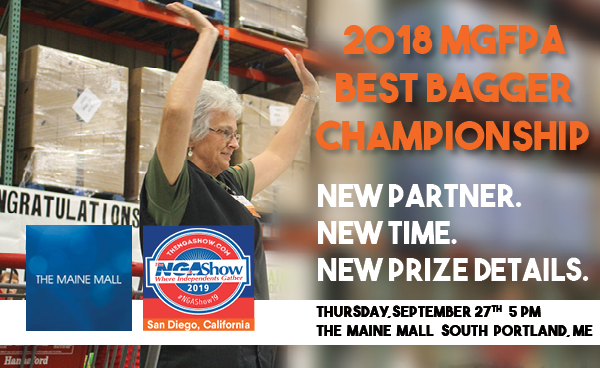 Now Accepting Applications for Entry into Maine’s Best Bagger Championship! 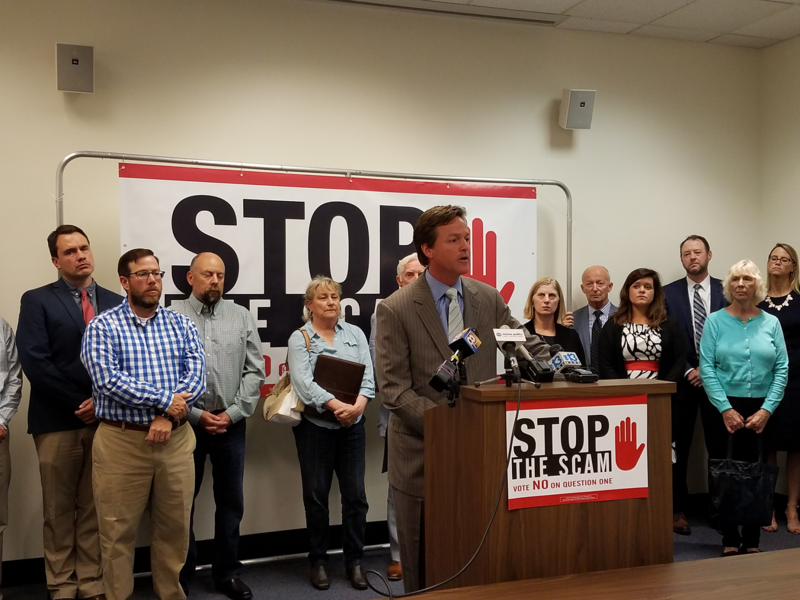 MGFPA joined more than 27 business associations, owners, and advocates this morning to launch the Vote NO on Question One campaign. The $310 million income tax referendum scam that over promises and under delivers in Maine.